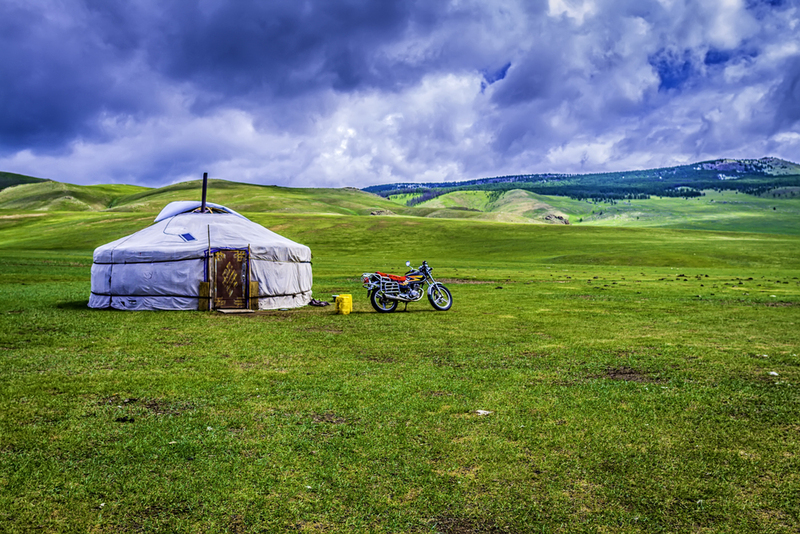 The juxtaposition of the traditional Mongolian Ger (yurt) and the modern motorcycle is something you can see throughout Mongolia. I guess it's just not practical anymore to ride your horse everywhere. While there is probably a slight majority of the population today that lives in cities, the vast majority of land is not privatized, continuing to enable people to live a traditional nomadic lifestyle.